Definitely the splurge.. But as I had three kids in three years, I regret not getting this the first time around. Many others are very nice and get the job done.. But seriously.. Most baby stores have these on display to see what a difference it is and you’ll be amazed. 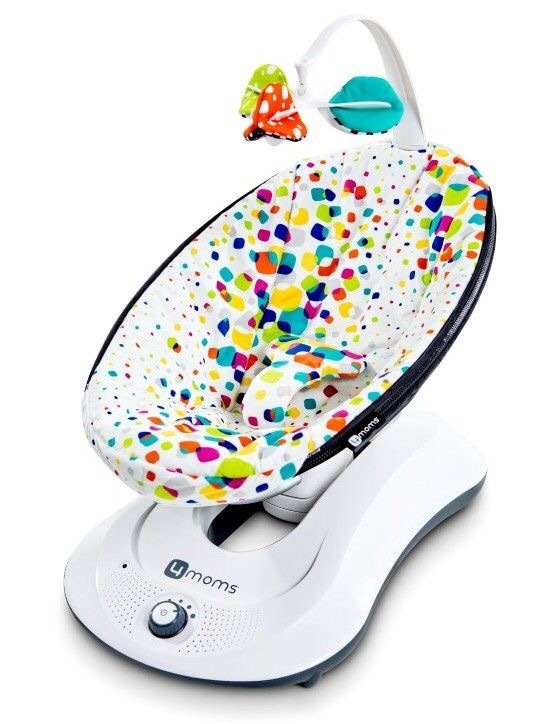 My swing hardly made it to my second child, because with a newborn these things are miracle workers when you need rest as well and will be used often.. Especially if you want more children!! Also gender friendly… Most places give coupons and discounts when you register with them you could use on these as well. This was the only bottle my breastfeeding loving son would take. It’s made of silicone and makes it super easy to grip. Plus the softness isn’t such a difference for a child who was strictly breastfed. I love Tommee Tippee and Dr. Browns, as well. 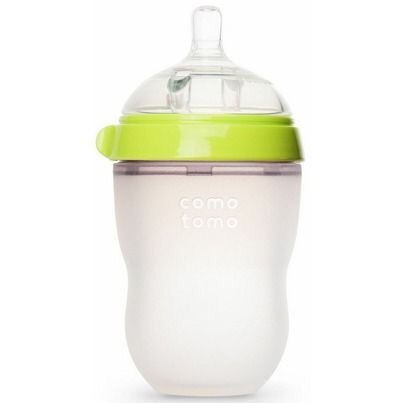 So I got away with just having one pack of Comotomos around until my son was comfortable with the bottle. I would recommend this for mommys introducing the bottle!! If you have ever breastfed before, you know why this is important. A lot of moms I’ve spoke to, give up breastfeeding when they start realizing some of the cons.. Such as the soreness.. The cracking.. The pain. For one.. That doesn’t always last! If you use a cream and balm it “honestly” does help that go away. I loved this stuff and even bring it to the hospital with me each time. It’s safe for the baby and you. Please give this a try!! 5. 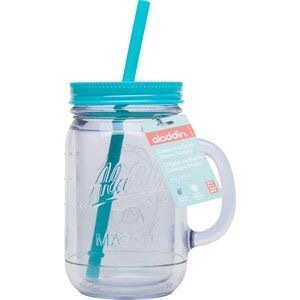 Adult size sippy cups- no joke..
You are going to be thirsty…very thirsty. And water bottles are a waste. So stock up on cute cups that hubby or you can keep full at all times. I could carry around little one and these cups without worrying about spills. Also, no leaning to take sips over the baby. Who doesn’t love sipping their sweet tea through these cuties anyway! 6. Healthy snacks- Trail Mix is my fave..
You just gave birth to a human..you’re tired and that’s okay! You’re not going to feel up to making five course meals for awhile. So this goes along with keeping drinks on hand. Keep your favorite snack around… No not Doritos! Something healthy and delicious to you, so when you’re starving and need a pick me up it’ll be easy to eat. 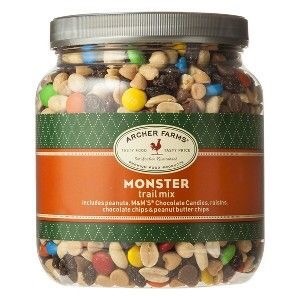 I always keep trail mix around.. It’s a little sweet and packs protein so it helps curb the hunger and keeps me going while I’m nursing! So there ya go mommy… Get your lovely lady lumps ready and get comfy!